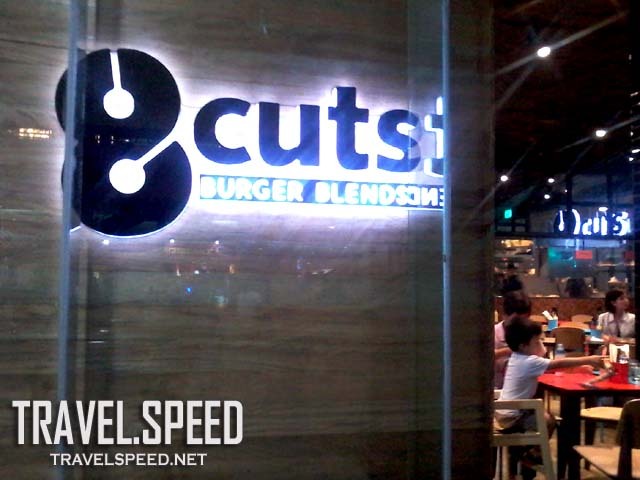 8 Cuts Burger Blends in Mall of Asia has a bigger area compared to their Rockwell branch. The industrial, modern barn interiors perfectly fit their urban burgers menu. What I can always associate with 8 Cuts is their succulent patties. That's a trademark. 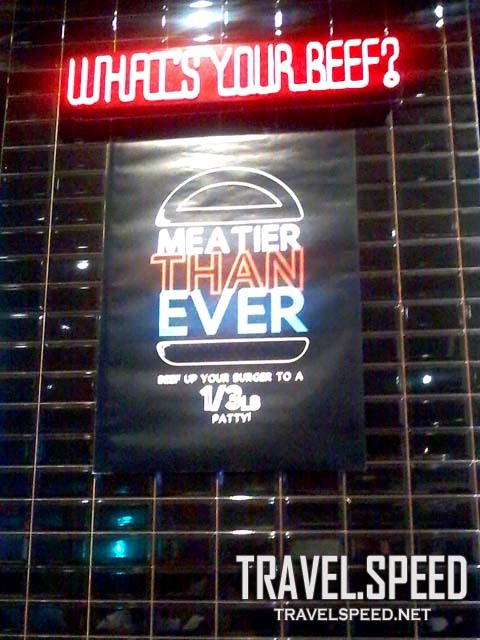 I've tried limited burger yet, but their patties were always dripping good, no matter what the fixings are. White subway tiles, black beams,wooden everything else prove to be a classic design combo for restos these days. Another point for having their own comfort room. 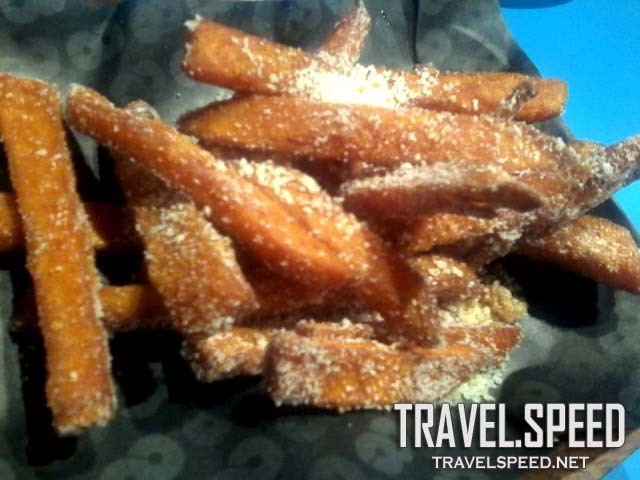 Most restaurants in Mall of Asia don't have their own toilets. Guests have to use the public one (although very well maintained), you have to walk for miles to go. 2014 Post: They say curiosity is a good thing, or did it kill the cat? 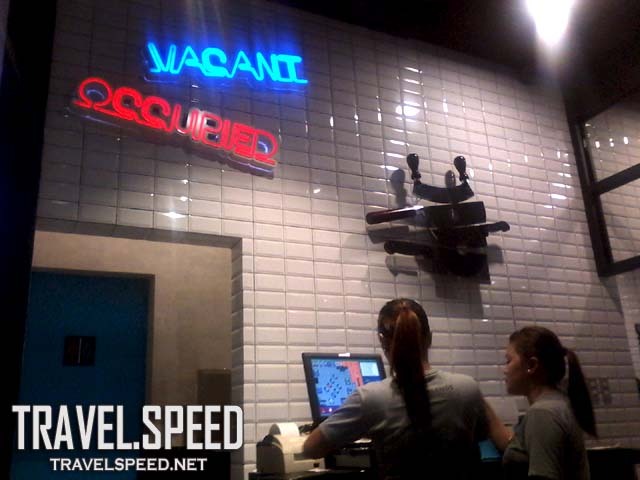 Watch people line up over this relatively new burger joint, 8 Cuts Burger Blends in Rockwell Makati. 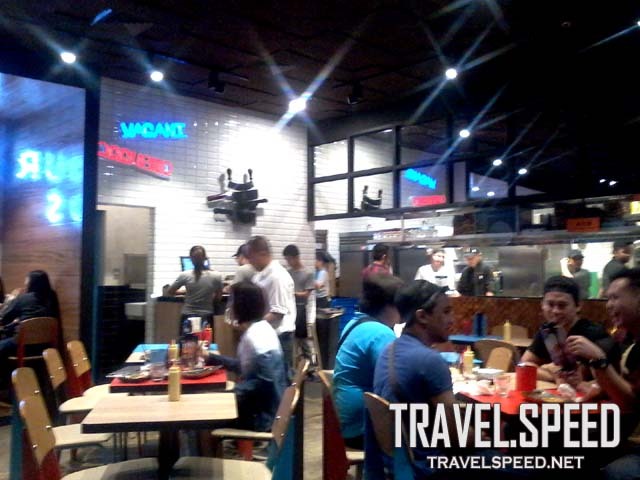 Located at Upper Ground or basement, the floor where restos line side by side, 8 Cuts owns just a piece of dining space, but the line extends well outside their realm. What's Your Beef? The Menu offers numerous options for your beef, sides, toppings, etc..
Grilled burgers are perfect for shakes and sodas. I gave into the hoopla and bought myself 2 burgers. I got one of their bestsellers - The Rising Shroom: Php280, and man, I understood why it's a bestseller! 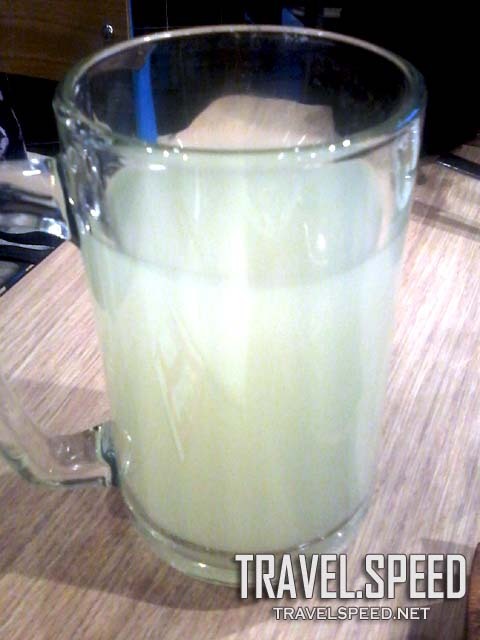 It is awesome!!! Hahahaha! 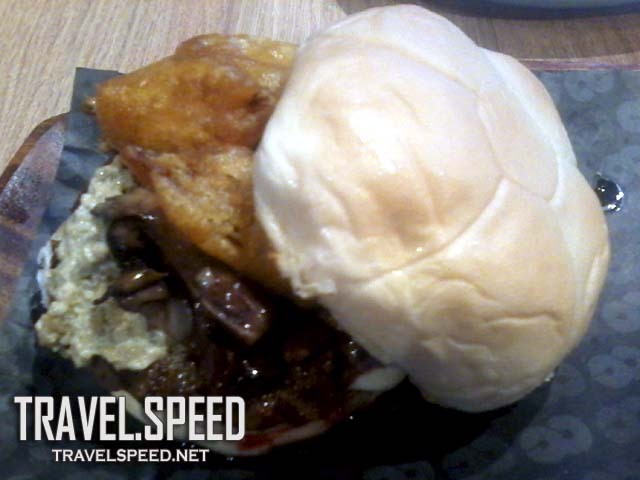 This is their Bar Burger: Php290 - it has prosciutto and bleu cheese. It is not a bestseller, and I also know why. Stick with the recommended burgers folks! The Bar Burger is good while it's still hot. But the Rising Shroom is good any weather any day! With the steep pricing, I would appreciate more great-tasting burgers like the Rising Shroom. I would pay for that!